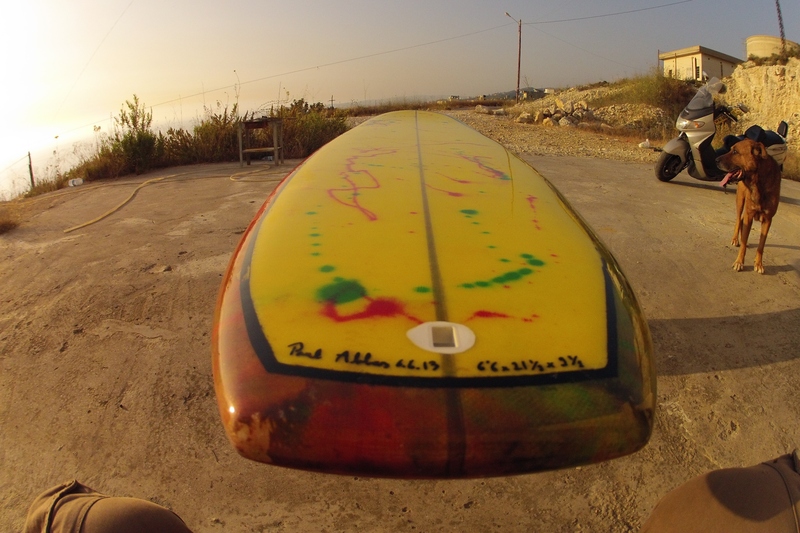 Paul Abbas is Lebanon’s only surfboard shaper. He is 35 years old and from the city of Jounieh, just north of Beirut, where he grew up. 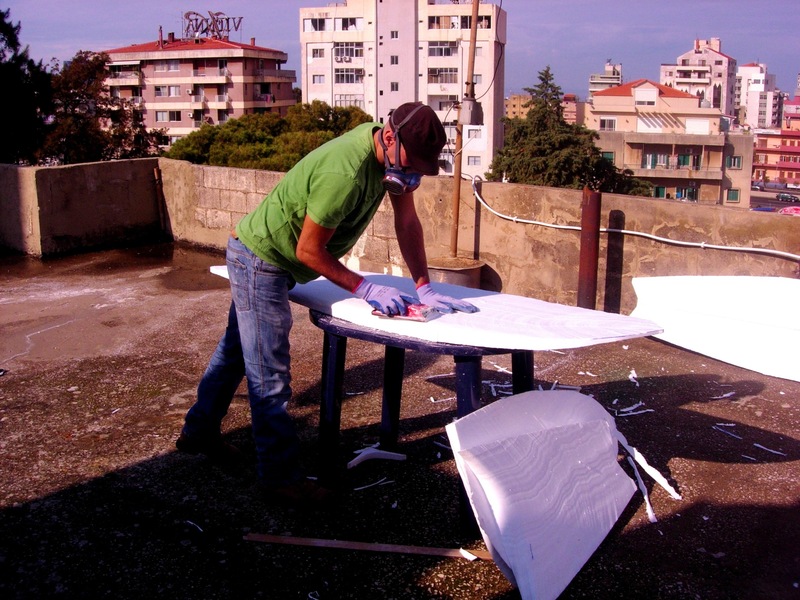 He humbly points out he isn’t the first to mow foam with a planer in Lebanon and is still learning the intricacies of the art. What is impressive about Paul’s story is that he taught him self how to shape, without any one else to help him in a country far removed from any “traditional” surf scene. 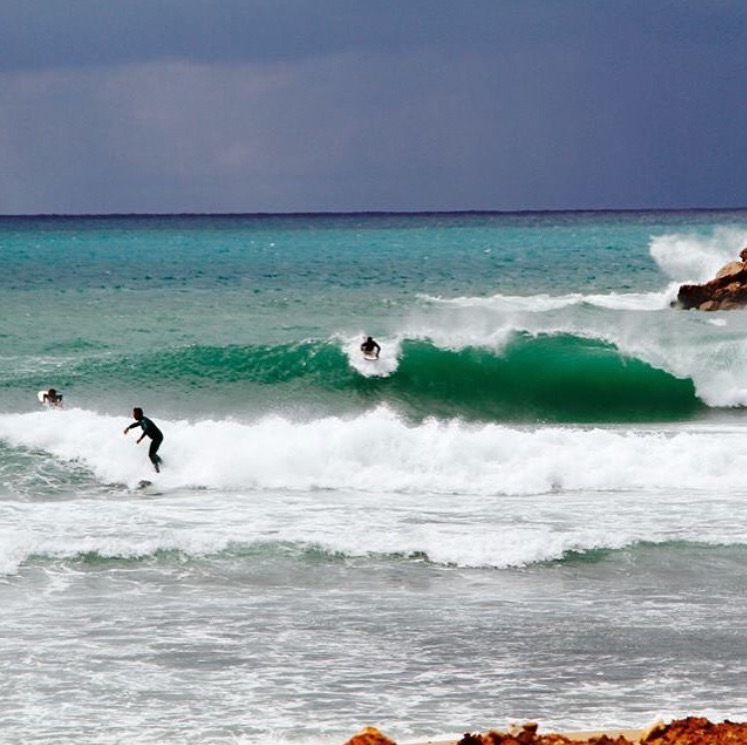 Surfing has been in Lebanon since the 1970′s but Paul pointed out the Civil War quickly shut the surf scene down untill the 1990′s when it re-emerged again and is now beginning to thrive. 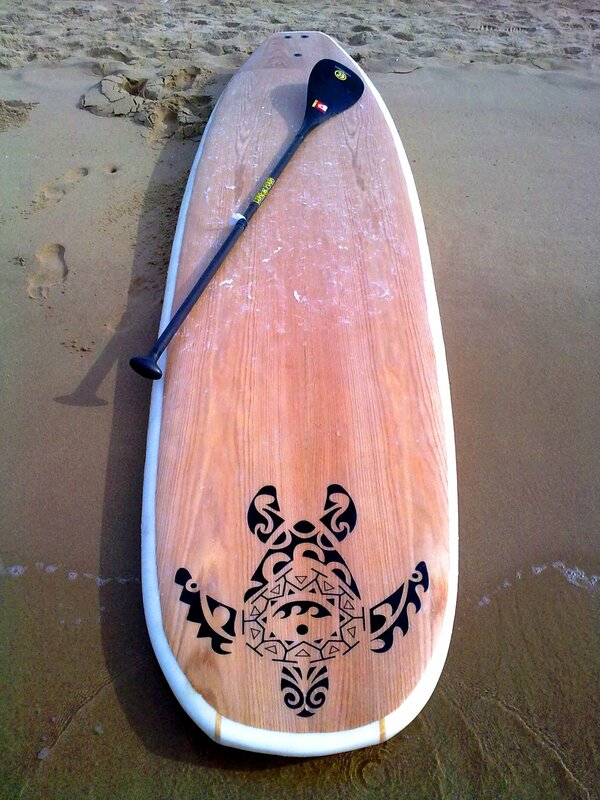 With few places if any to to buy surfboards, Paul taught himself to shape using online resources out of pure necessity. 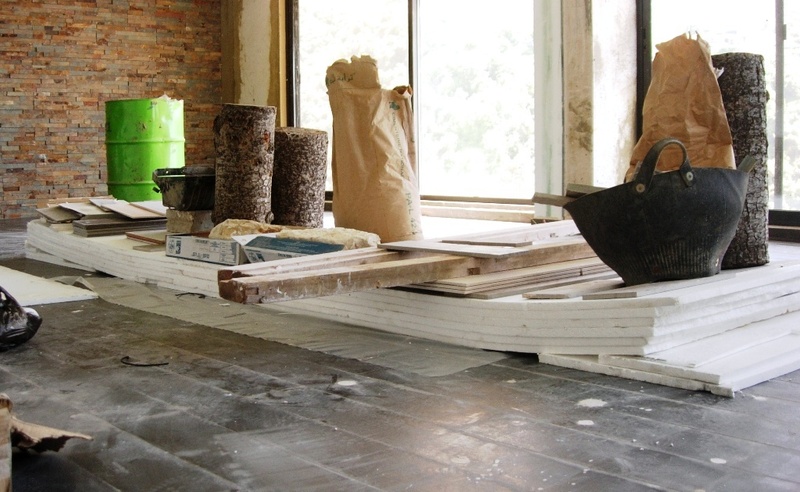 He shapes boards in Jounieh’s suburbs in a unfinished family home that he turned into his workshop. He is now moving towards being the countries only professional surfboard shaper. 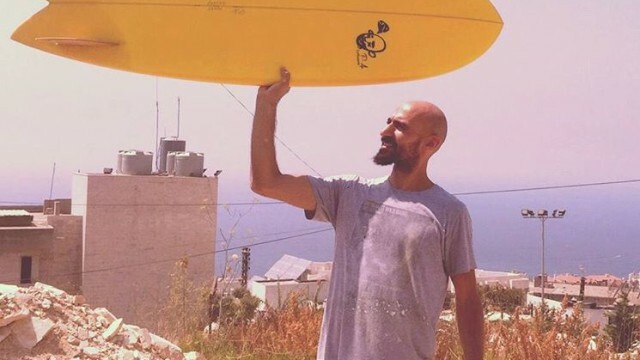 We recently asked Paul some questions about life in Lebanon, how he learned to shape and the surf scene there. 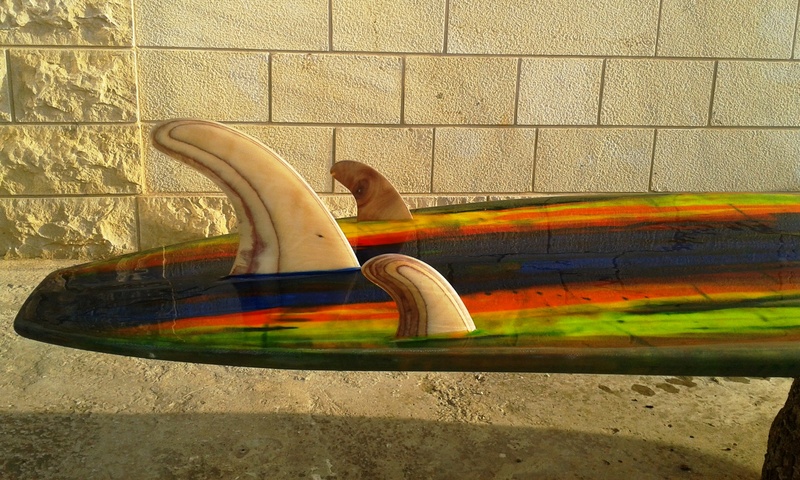 You are the first and only surfboard shaper in Lebanon. How did that happen? I started bodyboarding when i was about 22… did that for about 8 years and was looking to move into surfing but couldn’t find a board in Lebanon back then. One day I came across a website that teaches you how to build a surfboard (www.surfersteve.com) I took notes, made plans, researched materials, shaped and glassed the board on the rooftop of a friends house in about 6 month. I learned to surf on that board which was a 6’6” fish. After that I made myself a longboard and a SUP.. and I was hooked, I just knew I finally found my passion and was determent to build more boards. Since the first three boards naturally weren’t that good it was hard for me to convince people to shape them boards, so I started offering my friends to shape them boards for free as long as they buy the materials. That gave me the opportunity to shape more boards and practice without costing me too much money. 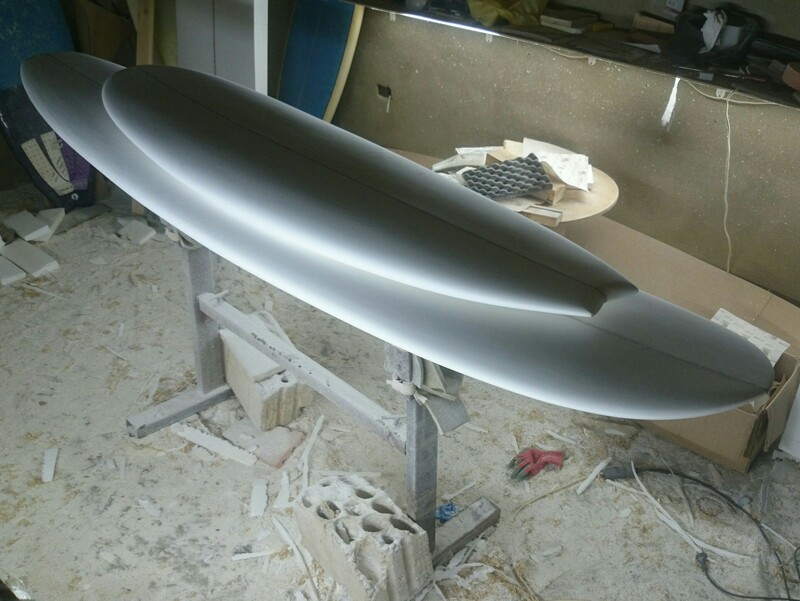 As my boards started to improve and better surfers were now surfing them and giving positive feedback on the performance, other surfers started noticing me as a shaper and putting their trust in me and my work and I started getting paid orders… 41 board later I still have lots of room to improve but now I am satisfied with the product I am delivering. How did you learn to make boards without anyone else to help mentor you? It wasn’t easy to learn on my own. I used to read shaping websites and forums and watched lots of YouTube videos but most importantly, I practiced and did lots of tests and trials. 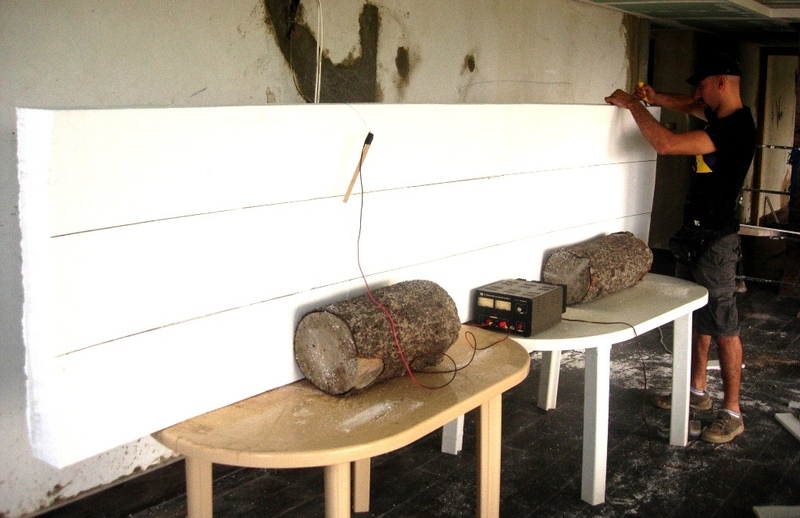 plus I have lots of friends who are artists and craftsman, they helped me a lot with material, tools and technique. It was impossible to get any surf accessories, so I made my own fins out of recycled plywood and even made my own leash plugs. 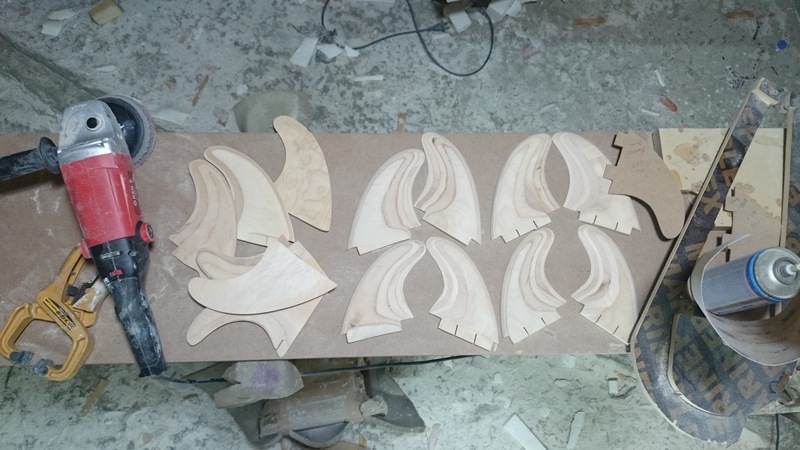 But I find that to have been a blessing since nothing came easy and I had to learn to do everything and now although I am importing fins and plugs I still prefer to make my own fins and I try to push it on people who are ordering boards from me. When I first started I used to copy boards that I can find info about online, usually it’s the length width and thickness of the board. But nothing about rocker and foil, so used to rely on sight and touch to shape, no other reference. After people started giving me their boards to fix I started copying templates and taking measurements. I started having a reference and guideline to follow when I was shaping my boards and as i progressed I started comparing these numbers to realize what was making each board feel and react different from the other and started having my own preferences. 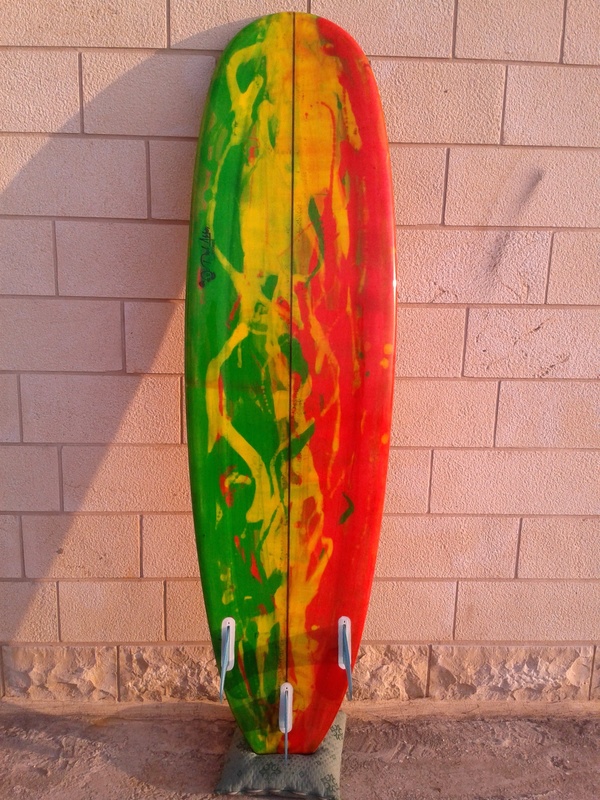 Recently I was introduced to a few shapers abroad, mostly by common surfer friends that i met in the water in Lebanon, I do ask them questions online from time to time and they do help me with that. September 10 I am going for my 1st ever surftrip. I am staying for 1 month in Mexico, where I will be traveling a lot on the West Coast of Mexico and I am planning on meeting all the shapers that I can find over there. I have so much to learn from them. I contacted a few of them online and hoping that they will let me visit, share experience and hopefully shape while im there. 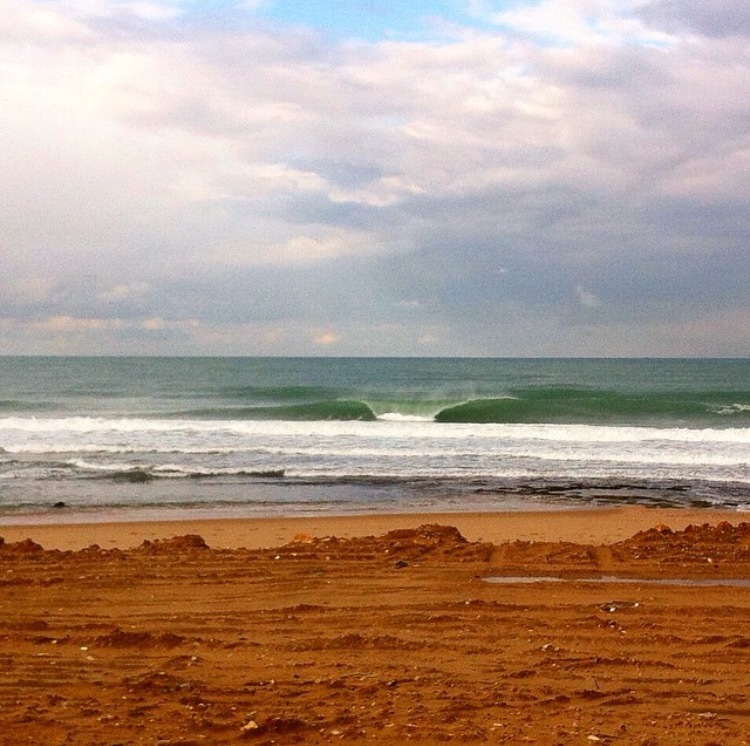 Can you tell us a little about the culture in Lebanon and the surf community there? The surf scene isn’t new to Lebanon, few people surfed in the 70s before the Civil War that destroyed the country and probably stopped the surf scene, at least there was no more news about it, then it started again in the 90s after the Ciivil War and it was mostly based around the northern city of Batroun, where till this day you find the most surfers, windsurfers and surf spots in lebanon, and it has Lebanon’s first surf school. Another area where surf is becoming popular is Jiyeh, a small town south of Beirut, it’s there that you can find the most popular surf spot in Lebanon today ‘Mostapha’s Afram’. The atmosphere at the spots is laid back, everyone knows everyone. The surf community is growing fast since 2012 when the first surf shop of the country opened in Jiyeh and made it easy for people to get boards. And one of the interesting things is the enthusiasm and growing number of female surfers. 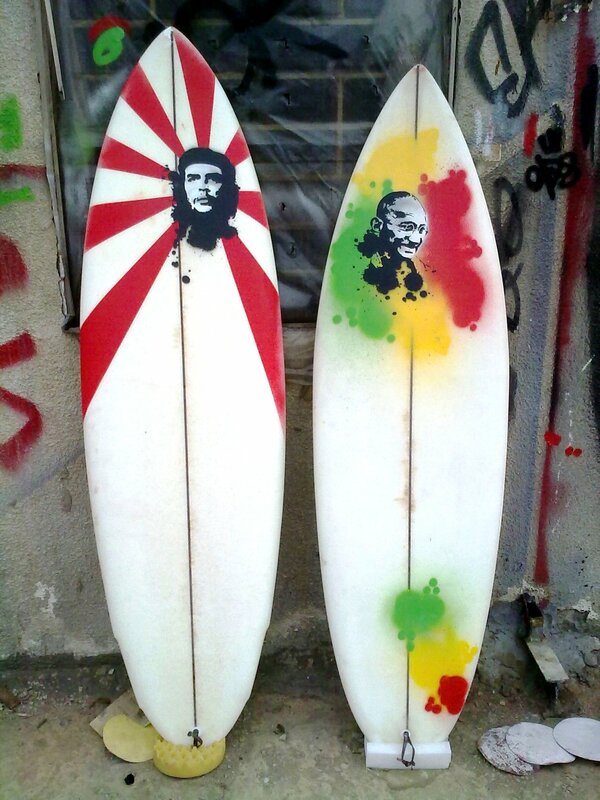 Your boards also have some great art on them. Who is doing the art? As I said before I love making every single detail on my boards, but I admit I am artistically challenged, so I stick to what I can do which is resin swirls, pinlines, tints and geometric sprayed lines and forms. But I do rely on a few artist friends when I have a custom order with a specific drawing or art. I mostly rely on a surfer/graffiti artist called Alfred Badr (@akaeps) he is an amazing artist and friend, he did my logo and I will be collaborating more and more with him in the future as people are impressed by his work and asking for his drawings on the boards. 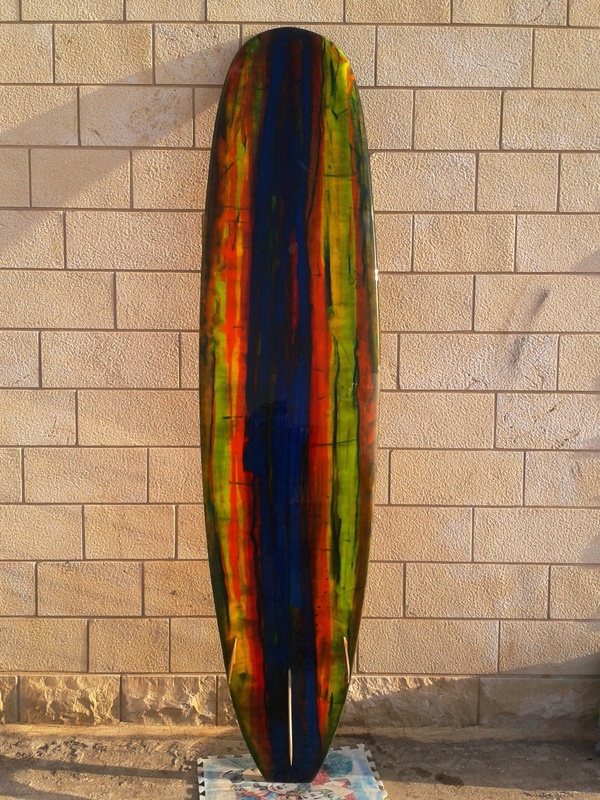 Where can people in Lebanon purchase or custom order a board from you?